Conventional wisdom has it that the stock market and the New York real estate market travel in lock step. But what if they don’t? While their failure to do so during the last 18 months may appear to be a paradigm shift, it’s my opinion that the two markets decoupled nearly two decades ago, then reunited for the precipitous rise and equally precipitous fall during the first decade of the 21st century. Now, they've gone their separate ways again, as stocks continue to rise while real estate values have fallen steadily for almost two years. What happened? The stock and real estate markets first showed independent behavior during the recovery after the tech stock crash right after the turn of this century. As many will recall, during the build up to the crash in 2000-2001 even taxi drivers proudly told you that they had become day traders. When that overheated bubble burst, real estate suffered far less than the stock market. Even more interesting, money withdrawn from stocks was invested in real estate, causing that market to surge. Why? I believe that, at that time, what made real estate popular was its solidity and the longer time horizon contemplated in its purchase. It was a comfortingly bricks-and-mortar investment; it wasn’t going anywhere. And it appeared, at that time, to be impervious to the sort of speculation which caused the tech bubble to inflate and burst so loudly. Of course, as the following eight years proved, real estate was no more immune to speculative investing than any other commodity. As banks began throwing mortgage money at more and more inappropriate people, and as the investment banks figured out how to commoditize and sell these crummy loans as mortgage backed securities, real estate actually became the driver of the market bubble rather than a safe haven against it. In the wake of the recession a decade ago, both the stock and real estate markets began a steady upward climb. But on the real estate side, it wasn’t the same. Yes, we had competitive bidding. Yes, buyers often had to pay over the asking price to secure a property. But the market felt different! Even as they were bidding, buyers were more anxious than excited. The spirit of economic and personal certainty disappeared after 2008-2009. Then, foreign money became a significant driver in real estate recovery; international buyers perceived New York as both relatively inexpensive compared to other global cities and not too prying when it came to the sources of the cash used to make the purchases. Then, gradually, for a variety of reasons, much of that foreign money dried up. At the same time, U.S. regulators began insisting on more transparency about who was behind the shell companies making these huge purchases. New York suddenly became a less attractive place to park ill-gotten global gains. Some time between mid-2015 and early 2016 the real estate market peaked. 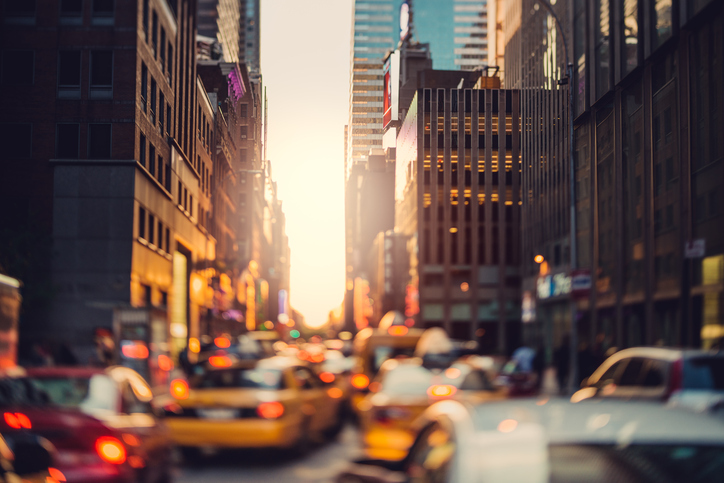 Stocks kept going up, but real estate began a gradual descent which, to date, has removed anywhere from 10-20 percent in value from most Manhattan markets, while seeing 5-10 percent losses in the hottest markets in Brooklyn. In my opinion, our current marketplace reflects the inverse of what happened after the 2000 tech stock crunch. Then, real estate seemed like an attractively permanent and concrete investment. Today, to an anxious public worried about America’s place in the world, national politics, and ongoing economic displacement, real estate’s lack of liquidity makes it less popular. A real estate purchase signals hope about the future. If you feel uncertain about the future, it’s much quicker and easier to trade stocks. We are also confronting a generational shift. Millennials, coming of age during this more uncertain economic time, seem to feel differently about ownership than their parents did; they value experience and flexibility more than permanence. Real estate is not, and never will be, a “keep your options open” investment. In today’s rapidly changing and unreliable global environment, liquidity appeals to many investors. Even with real estate being a relative bargain, a large segment of prospective buyers would rather wait and see. While they may be unconvinced about the longer-term prospects of New York’s residential housing stock, I am not. Over the (almost) 40 years I have been in this business, through up cycles and down, the intrinsic worth in owning a piece of New York has never seemed in doubt to me. Markets rise and fall, but a home in the world’s greatest city is priceless. 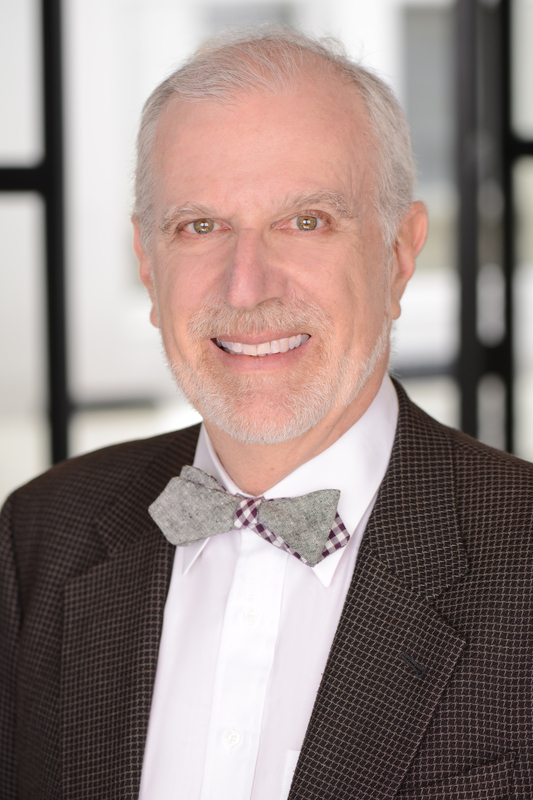 Frederick Warburg Peters is CEO of Warburg Realty. 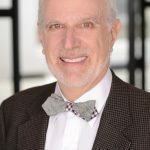 A graduate of Yale College, he entered real estate as a residential agent in 1980 and has since brokered approximately $1 billion in New York real estate. After working as a Sales Director at Albert B. Ashforth, he acquired and renamed the firm in 1991. In that time, Peters has expanded the company from 40 to 130 agents and from one to three locations.